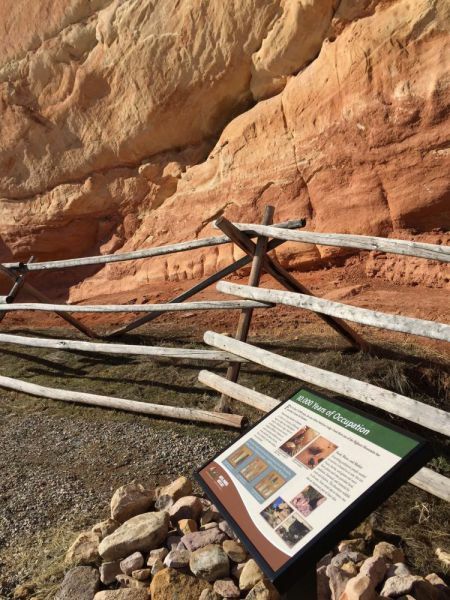 In addition to viewing the prehistoric petroglyphs, learning about homesteading history or fishing at Medicine Lodge State Archaeological Site, kids can now participate in the “Passport to Adventure” contest and a chance to win one of two prize packages. Kids are invited to pick up a passport which asks a series of questions about history, nature and petroglyphs. They then visit different areas around Medicine Lodge to find the answers to those questions. A Thermopolis get-away with two nights at the Roundtop Mountain Motel; four passes to the Wyoming Dinosaur Center; and two, two-person raft rides with Wind River Canyon Whitewater and Fly Fishing. A Worland package with four passes to the Worland Aquatic Center, four passes to the Washakie Museum, $25 gift certificate to Martinez’s Mexican Food and a $25 gift certificate to Mama Z’s Pizza. ​For more information, please call Medicine Lodge State Archaeological Site at 307-469-2234.